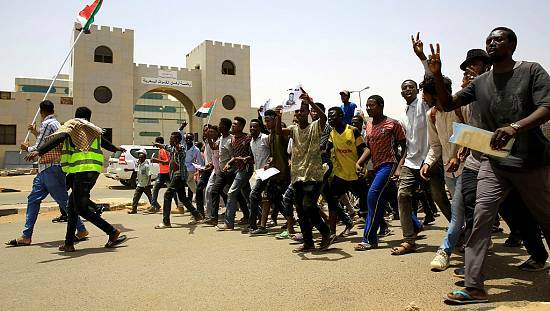 Angry Sudanese queued outside bakeries in Khartoum on Friday as bread prices doubled overnight, with bakers blaming a government decision to stop importing wheat. Customers had to wait nearly an hour to buy a loaf, while several bakery operators said price hikes on flour meant they would be forced to stop production entirely. “All bakeries have decided to raise the price of bread after the price of flour was raised yesterday,” Mohamed al-Saeed, a member of a bakery owners’ union, told AFP. 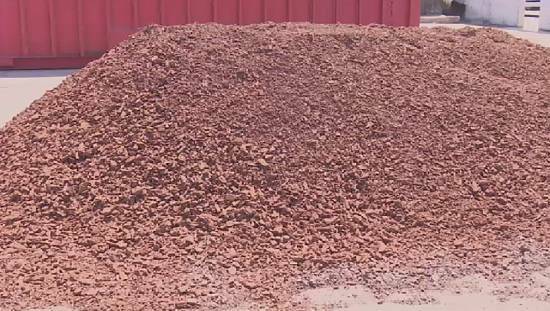 Flour manufacturers had raised the price of a 50kilo sack of wheat flour from 167 to 450 Sudanese pounds ($65), he said. 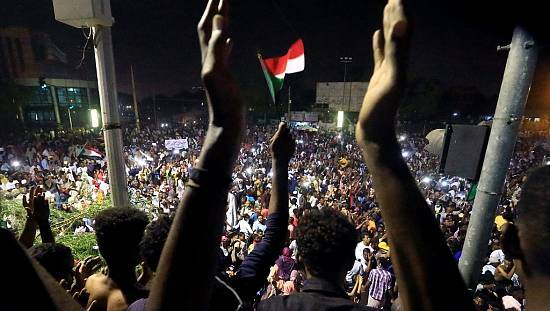 That sent bread prices soaring across Sudan, threatening to bring bakeries to a halt. “Once my existing stock of flour finishes, I will stop making bread,” said Mohamed Abdallah, owner of a bakery in north Khartoum. Flour producers raised prices as the supply of wheat dwindled following a government decision to stop importing the grain and allow private companies to do so. Hassan Ahmed, a private sector employee waiting outside a bakery, said the daily cost of providing bread for his family had doubled from 20 to 40 Sudanese pounds overnight. Prices of food and fuel have steadily risen since last year after a government decision to cut subsidies amid economic woes. 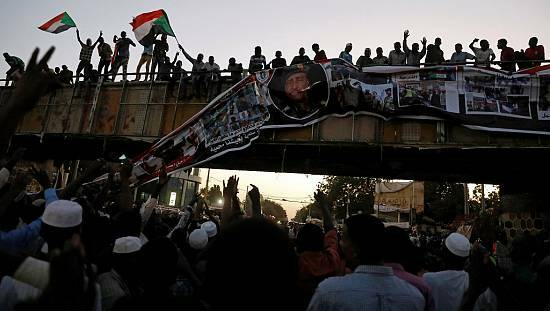 Sudan’s economy has been hard hit since South Sudan gained independence from Khartoum in 2011, taking with it three-quarters of the country’s oil production. Decades of trade sanctions imposed by the United States have also taken their toll. 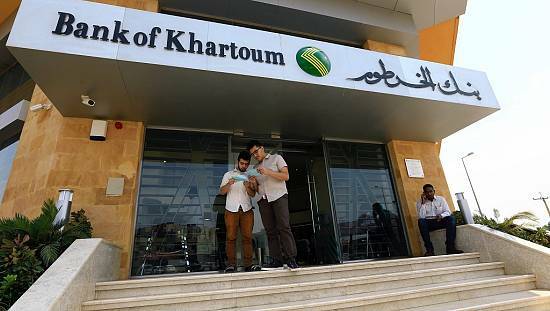 Washington lifted the embargo on October 12, but officials say international banks remained wary of doing business with Sudan. 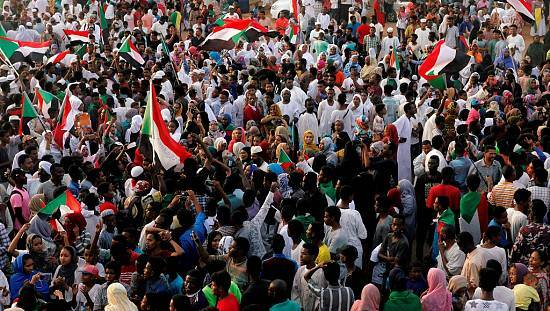 Sudan’s annual inflation is around 37% and the Sudanese Pound steadily weakened against the US dollar in 2017. It currently trades at 26 pounds to the dollar on the black market, although the official rate is 6.90 to the dollar.